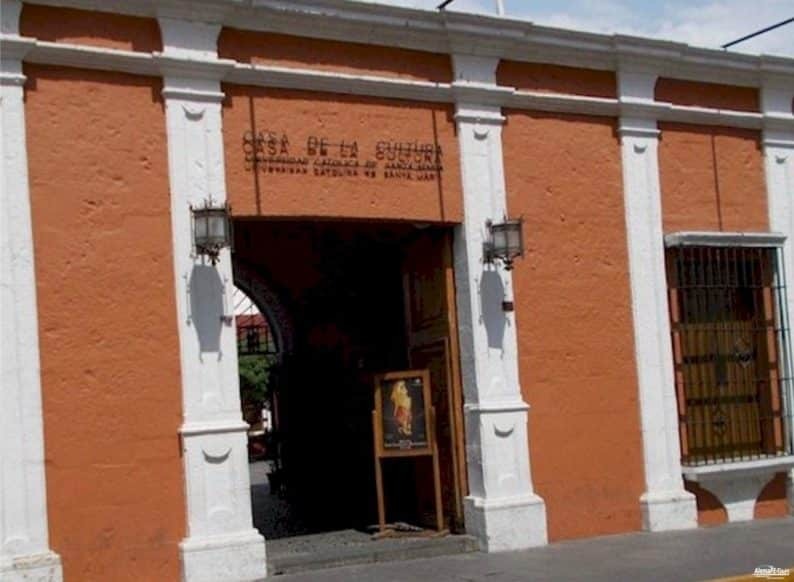 In addition to the many common sights, we can recommend a visit to the Museo Santuario Andina, where the stories and mummies of three young girls sacrificed in an Inca ritual are presented to visitors. 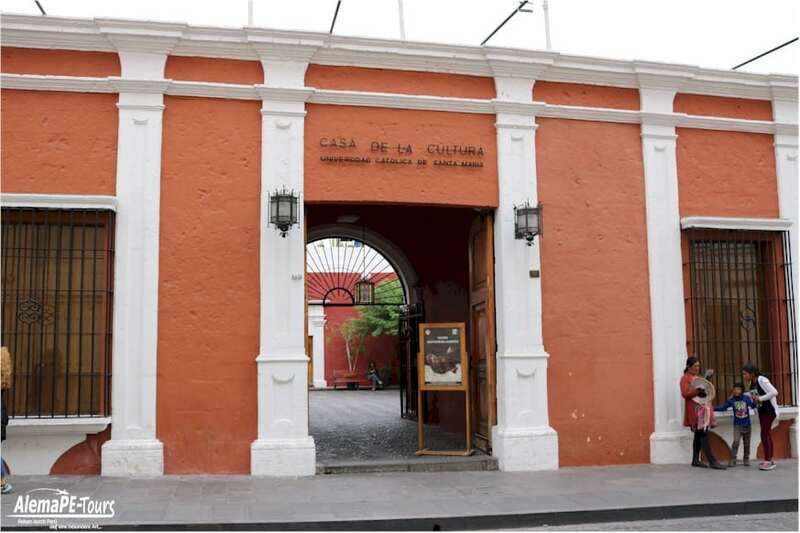 Juanita, the mummy of a 14 to 15 year old Inca victim, can be seen in Arequipa’s Museum Santuarios Andinos. After much research, there are new insights into the circumstances of her death. The ritual “Capacocha”, in which youthful and even childish ritual sacrifices took center stage, today acts cruel and misanthropic on us. In the days of the Incas, however, this was quite a common method to ask the gods to stabilize their own empire and to make up for the derailments of the rulers. 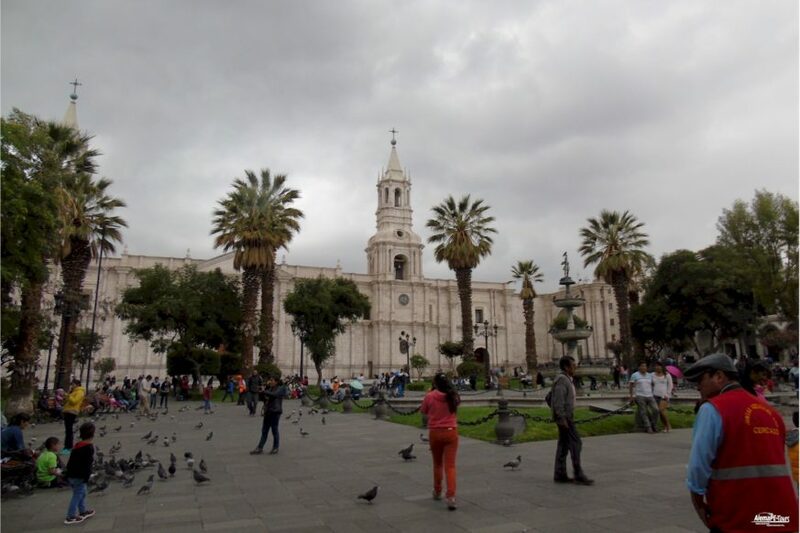 After examining the hair of the children’s three mummies found almost 15 years ago in the Andes at an altitude of almost 7,000 m, there are now some new insights: The two girls and the boy discovered during the ritual were treated with chicha and coca leaves (an alcoholic maize juice of the Inca) quasi-willeless and euthanized. The victims have hardly missed that they were specially chosen for this ritual. It must also have been clear to them that they would soon die during the ceremony. According to the researchers, it is clear that coca and alcohol were the substances used to sanctify ritual sacrifices. At the same time, however, they were also made so willless, so that the rituals could be performed without incident of fear or grief. 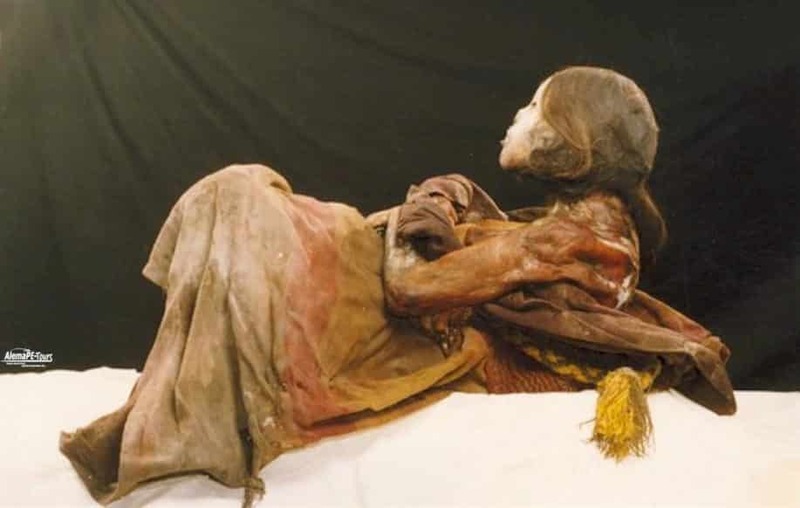 The positive thing about the success of the cruel rite of about 500 years is the mumming discovery in 1999 on the volcano Llullaillaco (on the border between Argentina and Chile), through which we can now find out more about this strange culture – because the three mummies of the girls apply Ice and cold get mummified bodies in spite of many past centuries impeccably, as one could already recognize in the discovery of Ötzi in Austria.